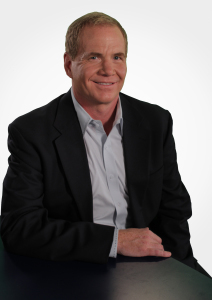 Greg McTaggart has worked in the field of consumer credit counseling and mortgage assistance for the past twenty-two years, specializing in credit card and debt management to educate and assist clients facing financial hardship. Mr. McTaggart attended the University of Central Florida, and shortly thereafter, became a licensed real-estate agent advancing toward a licensed mortgage broker. His experience in the real estate field moved him to help clients facing life-changing financial decisions. Mr. McTaggart founded Money House Mortgage to help consumers buy or refinance a home and co-founded Mortgage Assistance Centers to help homeowners who were behind on their mortgage and unaware of their options to save their home. In 1990, Mr. McTaggart relocated to Cincinnati, Ohio to join Christian Credit One. Under his direction as President, five additional offices in the greater Cincinnati area were opened. The ability to bring all areas of finance and credit together helped thousands of people become debt free, buy a home, resolve financial issues or save their current home from foreclosure. 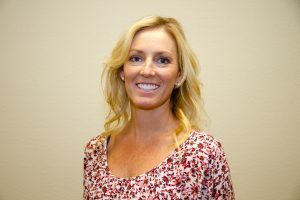 In 2006, Mr. McTaggart accepted the position of President and has since been the driving force behind the continual growth and progress of Christian Credit Counselors, Inc.
Karla McTaggart joined Christian Credit Counselors in 2009 as Public Relations and Outreach and was added to the leadership team as Secretary in August 2015. Her primary responsibilities include bookkeeping and payroll functions, employee relations, compensation and benefits, and other Human Resource related duties. 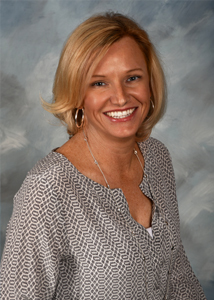 Kelley McTaggart joined Christian Credit Counselors in 2007, overseeing all aspects of Information Technology including network infrastructure, server and device management, and computer operations. As IT Operations, he is responsible for the smooth functioning of the company’s infrastructure and operational environments that support application deployment internally and externally. Kelley transitioned to the position of Counseling Supervisor in 2014 and was added to the leadership team as Vice President in March 2016. Neile Peschel attended The University of California Irvine and has twenty years of combined experience in sales, marketing, accounting, and business development. She joined Christian Credit Counselors in 2013 and has built partnerships focused on helping people achieve financial freedom and a better way of life.Neile is a vision-oriented leader. Her gift and ability to build strong relationships is key to her role as the Director of Partnerships and Business Development. Neile’s passion lies in helping and serving others by creating community through collaboration, connection, and impact.